One hundred years ago today, a mischievous political promise gave rise to a mischievous political creed: The Balfour Declaration of 1917. This short letter amounted to what historian Monroe called ‘one of the worst mistakes in [British] imperial history’, and what novelist Koestler succinctly described as ‘one nation solemnly promised to a second nation the country of a third nation.’ Moreover, the only Jew in the British Cabinet, Edwin Montagu correctly objected on the grounds that the Jews were a culture, not a nation. He rightly refers to Zionism, with deft political understatement, as ‘a mischievous political creed’, even calling the declaration ‘anti-Semitic’, a deftness ignored by Michael Prior who also rightly calls Zionism ‘pernicious’ and a ‘canonical’ ideology on a par with sacred texts. Constructing a program to achieve it. 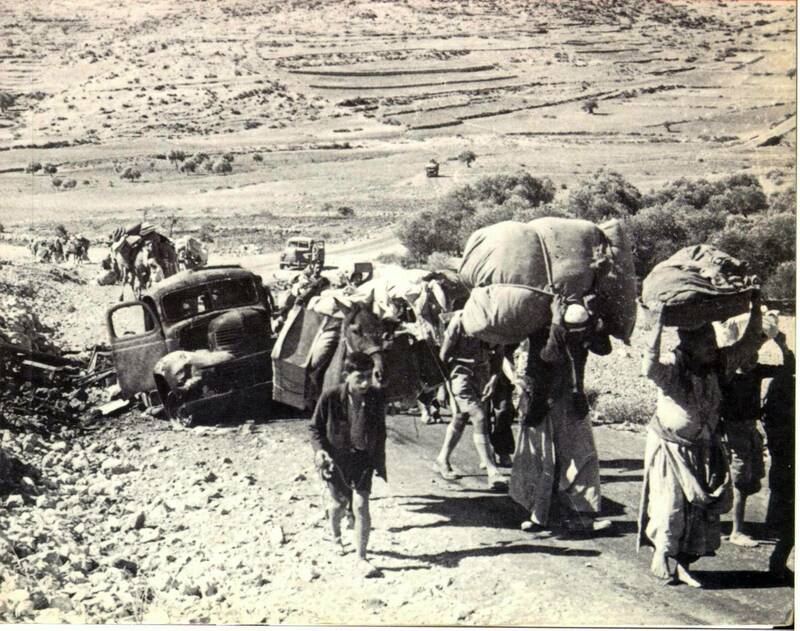 The declaration alarmed the Arab world not only by its wording, but because the political apparatus was now in place to achieve it, and this despite the promise that Palestinian residents, who formed ninety percent of the people on the land, would have their civil and religious rights protected. By 1918, Arab consensus believed the Zionists aimed to take over the country and place them in subjection. They perceived that civil and religious rights may be protected, but political rights were blatantly omitted, since the territory formerly belonged to a defeated enemy, the Ottomans. The Arabs were right to be alarmed, for as Sizer demonstrates, not only was the Declaration itself penned by the Zionist Organization on Balfour’s behalf, the author was the same man in the British government who also drafted its response, a Jew – Leopold Amery. Additionally, as Assistant Secretary to the British War Cabinet, Amery was responsible for establishing the Jewish Legion, ‘the first organized Jewish army for 2,000 years and forerunner of the Israeli Defence Force.’ Sizer then quotes historian Rubinstein who comments that this was ‘possibly the most remarkable example of identity concealment in 20th Century British political history’ because he misled officials as to his sympathy for the Jews. Goldman points out the ignorance of almost everyone, by highlighting the view that many understood Palestine to be uninhabited, and it should therefore be inhabited by Jews, ‘the descendants of the lands’ ancient biblical inhabitants.’ This grave oversight, fostered by idealised notions of a Jewish return contradicted the reports of many visitors to Palestine, who witnessed first-hand the hundreds of thousands of Arab dwellers. The phrase ‘a land without a people for a people without a land’ was now used to claim that the Arabs of Palestine, despite their massive numbers, had no distinct “Palestinian identity”. But this is a moot point. Palestine was not empty, be it demographically or politically, as was attested by two unnamed Rabbi’s from Vienna, who visited Palestine in 1898, and reported, ‘The bride is beautiful, but she is married to another man.’ These two Rabbis knew only too well that Palestine was not only occupied by its indigenous people, but that this also meant that to deny them their national identity would be the first stage of dehumanization that would allow the Western powers and the Zionist movement to ignore their rights. It would be colonisation and ethnic cleansing of the most nefarious kind. And so it turned out to be just that! Israel or Palestine – where is it heading? We often deploy the “mystery card” because it seems to be a way of protecting our own limited understanding on a subject. Take for example, the Trinity (you know what I mean)! I’ve faced this situation quite a few times over the years, especially as a young Christian man in my mid-20’s, hungry to learn and know God. “The Trinity,” we shout, “it’s a mystery.” And with that mystical phrase, the conversation is closed, and genuine biblical understanding is shoved into the cul-de-sac of frustrated, genuine enquirers, where they stay until they learn to stop asking awkward questions! 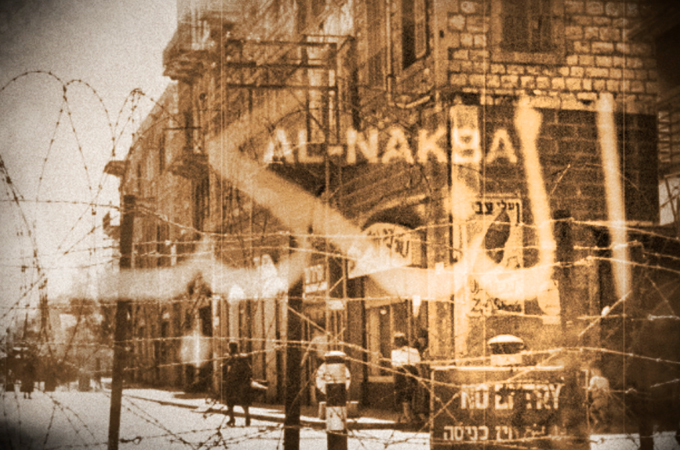 May 15th, 1948 – The Palestinian Catastrophe, known as ‘Al-Nakba’, also known as Israeli Independence Day. One date, one land, two peoples, opposite ends of the spectrum – one people in deep trauma, the other in deep joy, a joy which is certainly tinged with a darkness of soul that must be continually pushed down and ignored. It won’t stay there forever. This anniversary is coming round again, and it is right to remind ourselves what is going on, to stand up for justice, for people, for God’s sake.